During the March 10 City Council meeting, we’ll be hosting a viewing party at Workantile, the Main St. coworking space. Join us! City council meetings start at 7pm, so we'll gather at Workantile around 6:45. 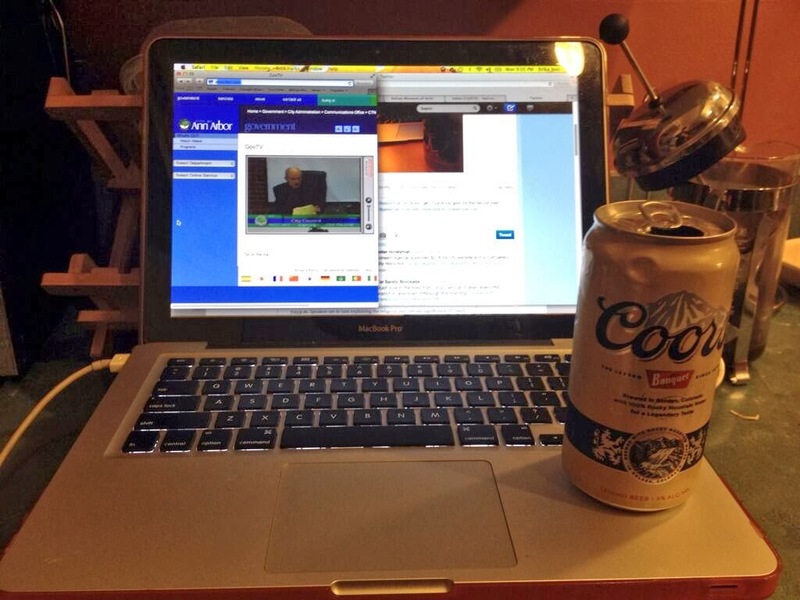 We'll have a video feed of the meeting running on a big TV, and many of the #A2Council Twitter folk plus our friends will be there for real-time commentary and socializing. Please bring your own drinks & snacks, if you're so inclined. Facebook event: City Council Viewing Party. Spooks, specters, or spirits got you down? 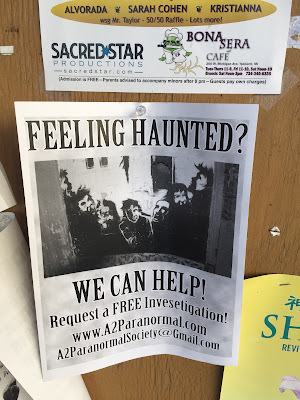 Look no further than the Ann Arbor Paranormal Research Society. 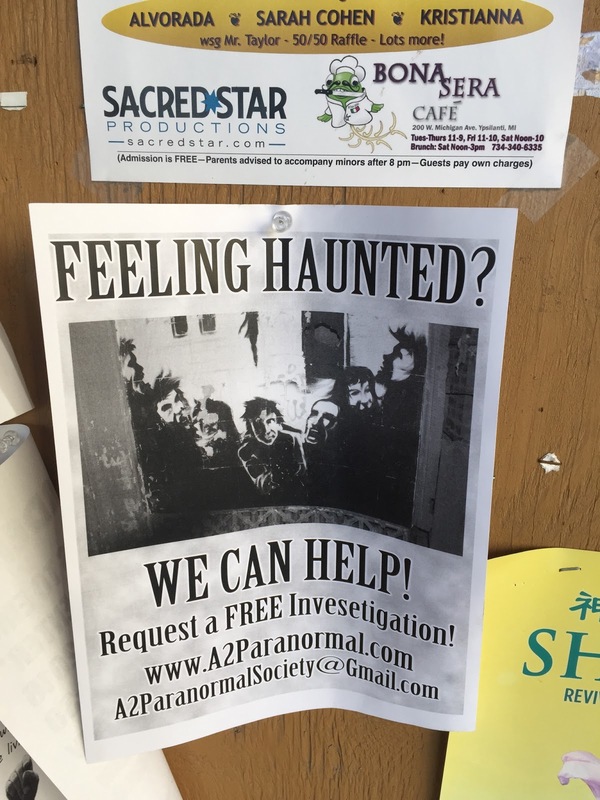 If your house is haunted, this scrappy band of ghost hunters is offering free investigations. Sounds fascinating. Gentle reader, if you wish to vote in Michigan's presidential primary next month, today is your last chance to register. You can do so at a Secretary of State branch office or at your local clerk's office. More info here.